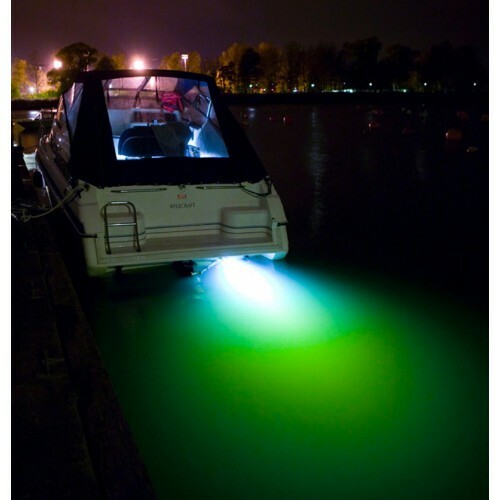 The White Dave X3 is the 2nd generation of our popular Dave surface mount underwater light. It uses the latest generation of high quality US CREE XPG LEDs with the highest lumen per watt output in the market. The polymer unibody design makes it corrosion as well as ignition proof. Ultra-rugged and shock proof. 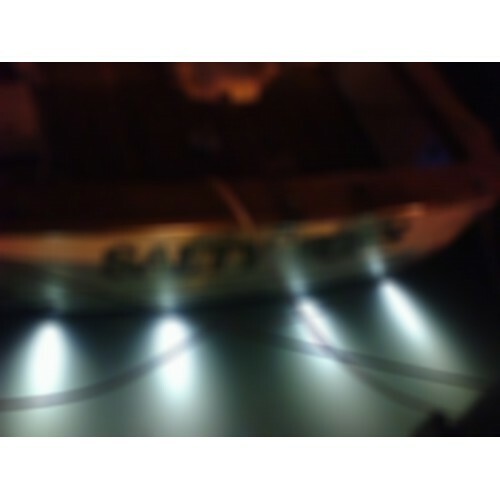 Low profile surface mount underwater, high-power LED light. Small foot print (~100mm / 4” dia.). 12/24 VDC (10-30 VDC) input voltage range. Very low power consumption (approximately 4 W). 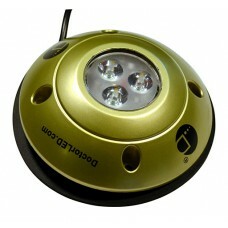 No toxic lead and mercury free, no UV output (RoHS Compliant). US CREE LEDs, designed to last up to 50,000+ hours. Designed in the USA, NMMA, USCG, ISO 8846 & SAE J1171 Ignition Protection Compliance.